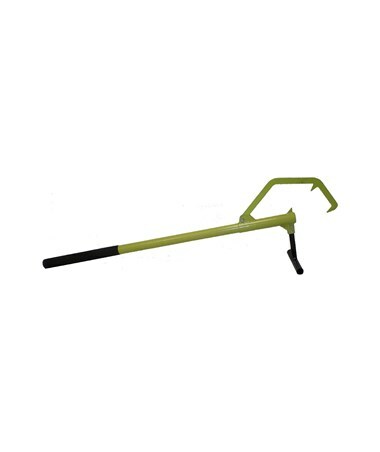 The Timber Tuff Fiberglass Handle Timber Jack is a functional logging tool designed for lifting logs to allow easy cutting. Its steel claw can accommodate logs with up to 16-inch diameter. By providing an elevation of 11 inches, it keeps logs off the ground and prevent the chain saw from digging into the ground while trimming. 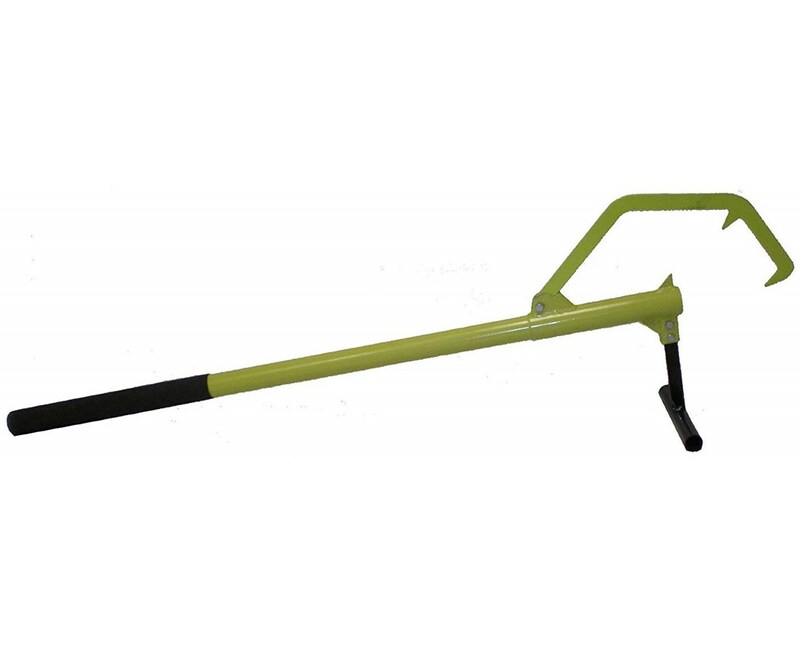 This log lifter by Timber Tuff Tools features a fiberglass handle for superior strength and durability. It has overall length of 48 inches with 37-inch useable handle. Equipped with a removable bottom lift, it can also be used for rolling logs. It has powder-coat finish offering resistance against corrosion. 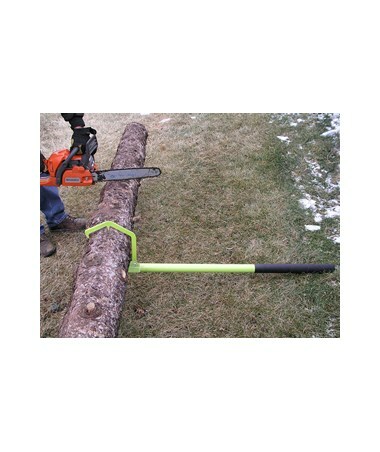 The Timber Tuff Fiberglass Handle Timber Jack comes in black and fluorescent yellow color for easy visibility. It is covered by a one-year limited warranty for guaranteed excellent performance.